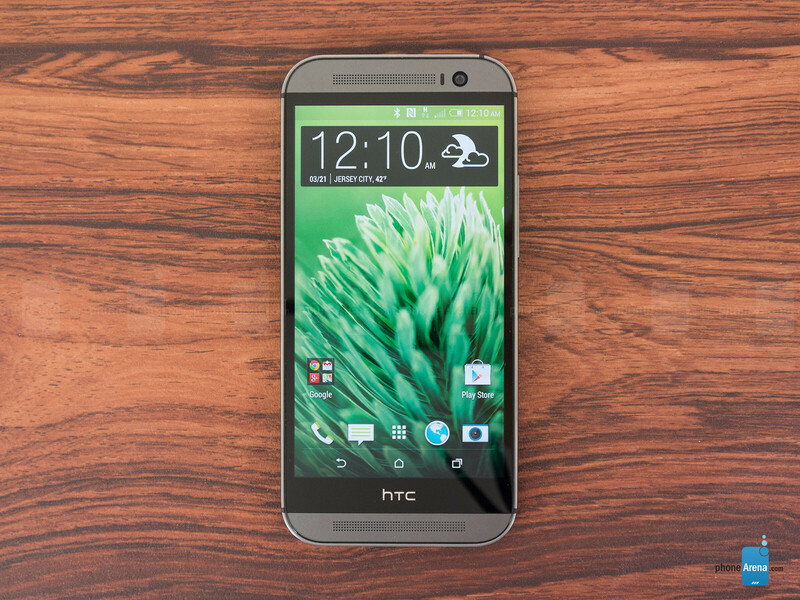 In an unexpected turn of events, T-Mobile announced it has finished testing Android 7.0 Nougat for the HTC One (M8), and the update should now be available for download. We’re quite surprised to see that a three-year-old phone is still getting a major software update such as Android 7.0 Nougat. If this isn’t truly a mistake made by T-Mobile, it’s remarkable that HTC has decided to continue to support its One (M8), a smartphone that was launched back in March 2014. It’s worth noting that T-Mobile and a few other carriers in the United States pushed Android 6.0 Marshmallow to the One (M8) about a year ago. 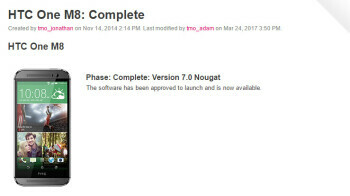 On March 24, 2017, T-Mobile updated its online support page to inform HTC One (M8) owners that they can download Android 7.0 Nougat. Unfortunately, we don’t have additional evidence on the matter, so if you’re one of T-Mobile’s customers who’s still owning the HTC One (M8) let us know in the comments if you’ve already received the update. Still, with all the efforts that HTC has put into keeping its most popular flagships up to date software-wise, we don’t think there will be another major update for the One (M8) after this one.